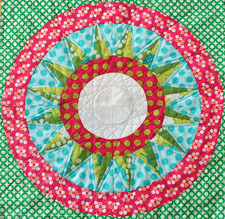 Here is the eighth week's installment for the New York Beauty Quilt Along project! The eighth block in the series, Block 4, is being done by Lee of Freshly Pieced. 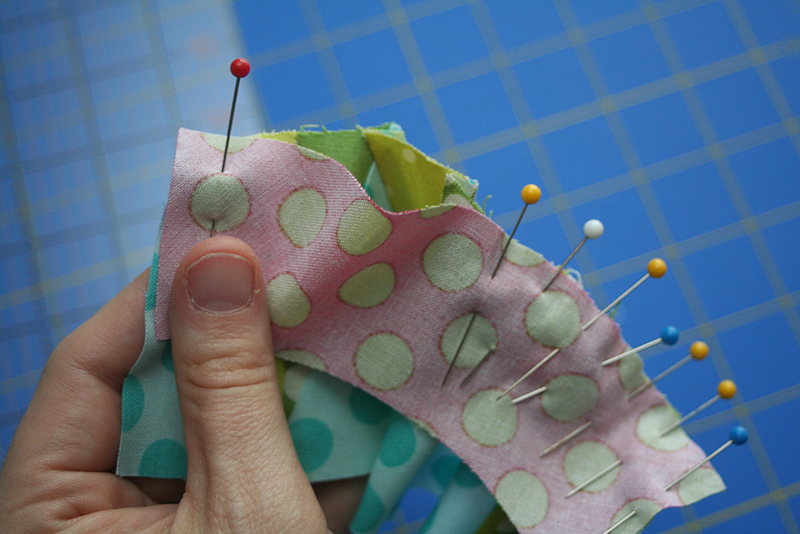 More on this installment from Lee: "Welcome to Week #8 of the New York Beauty Quilt-Along. I'm going to take you through Block 4 today. 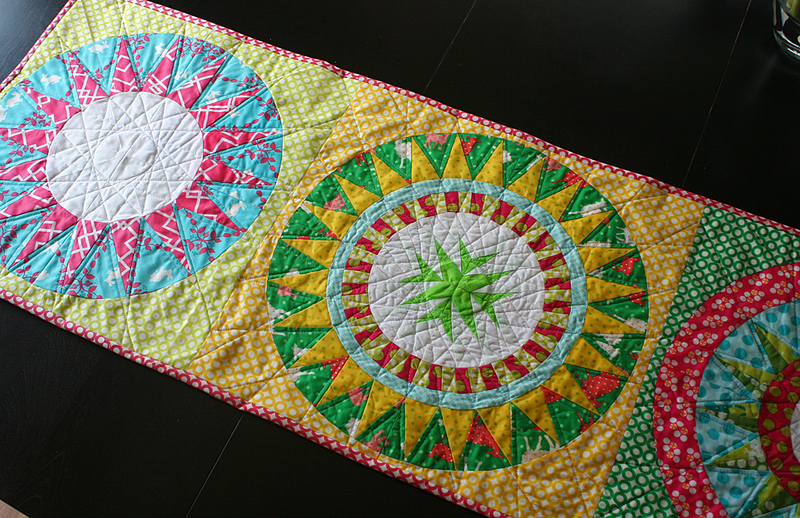 Visit Sara at Sew Sweetness to see all of the previous blocks and more details on the QA. 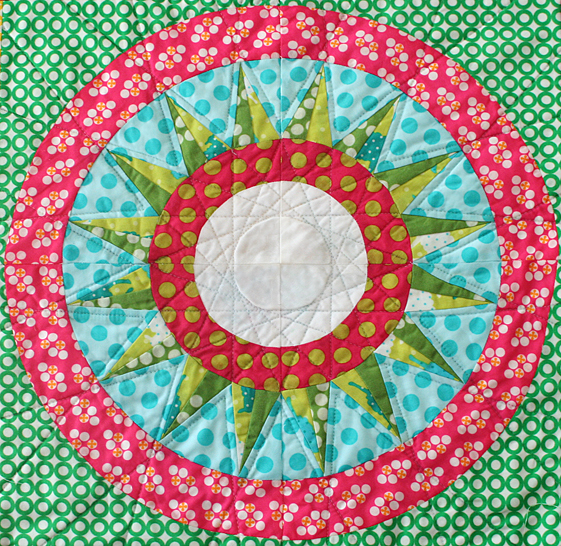 Block 4 is a fun one—there isn't as much paper-piecing involved as in other blocks, but there are plenty of curves to sew!" Take a look at the article and find step-by-step instructions on how to piece the block together. This week Lee shows us a great idea for anyone who might not be able to do the whole project: she combined three of the blocks into an excellent table runner! (See her blog tutorial for details.) Be sure to look back next week for the ninth block in the series, Block 2, from AmyLouWho? If you missed last week's post click here for Block 3 by Katy of The Littlest Thistle. Lee is a Wisconsin stay-at-home mom to two little girls (ages 5 and 2). A graphic designer. Obsessed with fabric. In love with modern quilting.